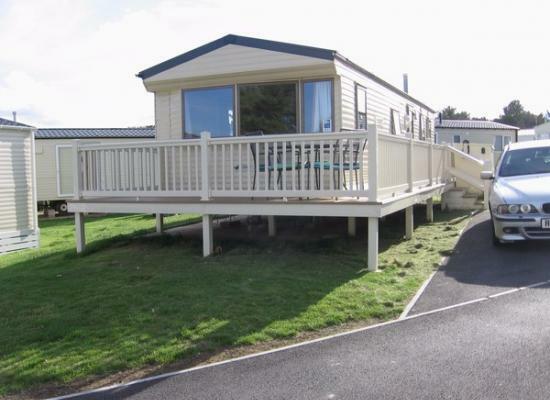 Our fantastic gold plus 3 Bed caravan is available for private hire, it is double glazed and has full central heating, Spotlessly clean and tidy our three bedroom static holiday home, is located on Landscove Holiday Park, Brixham Devon. On beautiful site with lovely views.Amenities on site, club room with bar and food, indoor and outdoor swimming pools, available for small fee from reception. Mini-mart and launderette on site. Mobile home has two bathrooms one en-suite to main bedroom, television, you just need to bring towels. Secret coves and picturesque setting, with amazing sea views and with the harbour town of Brixham, Devon within walking distance, you won’t have far to travel to take in the best of the local area. Fantastic views and great seaside walks abound with the park right on the Devon coastal footpath. 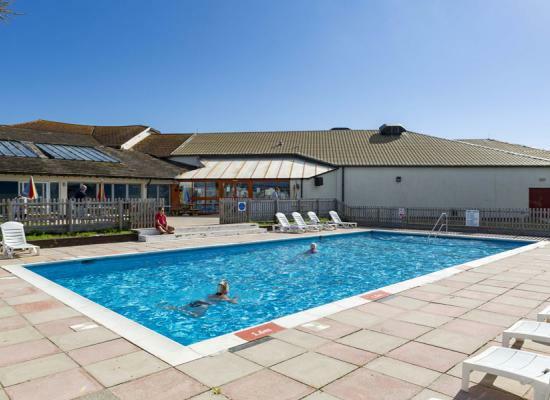 This holiday park is the perfect base to explore Devon, with Brixham, Paignton, Torquay and all the English Riviera has to offer just waiting to be discovered. Why not make the most of the onsite facilities, with indoor and outdoor pools, kids club and amusements, arcades and game zones there is something to keep the whole family entertained?